Todays blog would be about the blending form of fashion..! Yes i have been a little experimental here ! 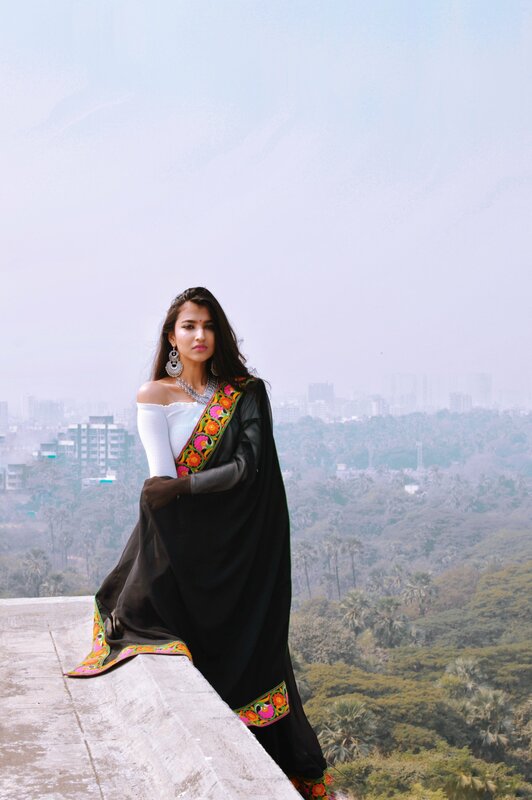 Ethnic wear is cute .we all love flaunting our goregous sarees,anarkalis.But sometimes,we need to add egde to it , because we all at times get bored rotating ,mixing the outfits of same type. and here comes the indo western game in picture. Doll up yourself this new year ditching the old school styles. So Ladies , aren’t these looks extremely mesmarising and breathtakingly Beautiful !!! Wave a good bye to your usual dressing regime and get ready to soar up the temperature this year. Tag me girls if you style yourself with such fusionative ideas 😍 i would love to see how you recreate this look using you Swag and make your Avtar look fabulous ! !